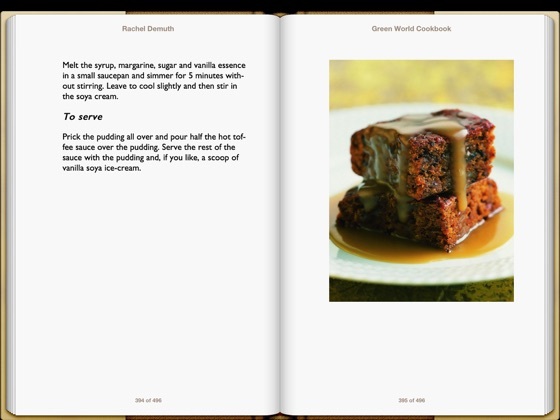 Rachel Demuth started cooking at Neal’s Yard Bakery in Covent Garden, London, then opened Broad Street Bakery in Bath. 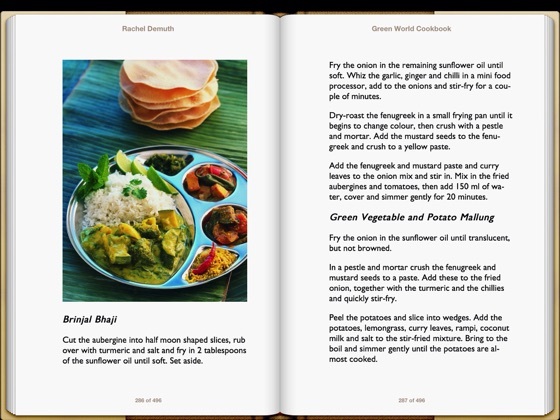 For the last 25 years Demuths restaurant, and now the Vegetarian Cookery School in Bath, share her exciting new food ideas and skills that she gleans from her world travels. 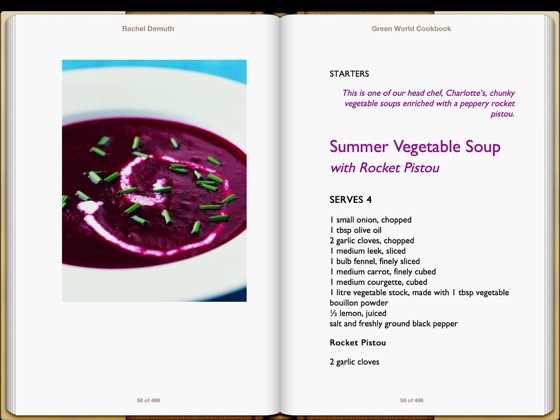 This is her second vegetarian cookery book. 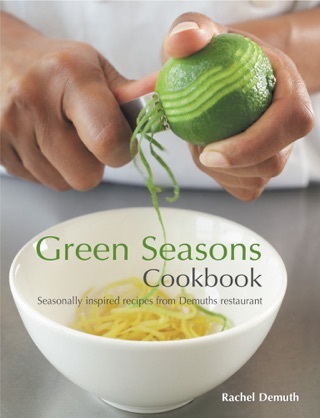 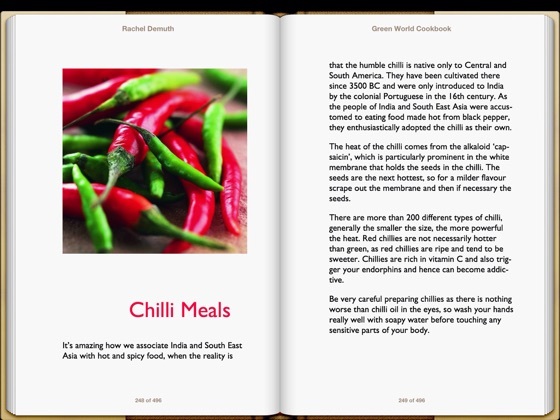 The Green World Cookbook includes more than 100 new recipes from Demuths, one of the most popular; colourful and successful vegetarian restaurants in Britain. 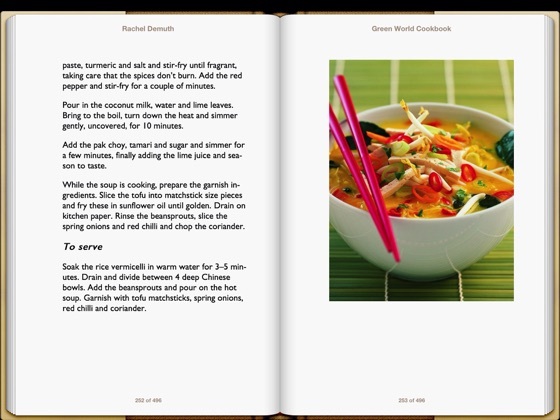 With inspiration drawn from around the world, these recipes are easy to make and include wealth of tips and information. 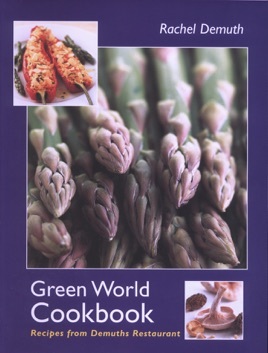 If you've enjoyed eating at Demuths you'll love this book. 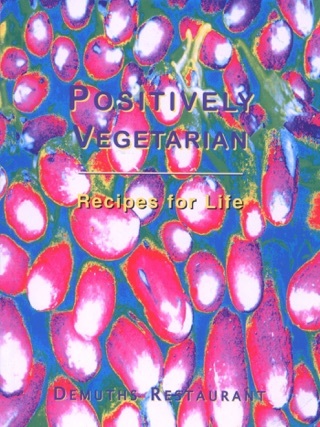 A vegetarian cookbook for anyone who appreciates good food.